Hey there interior design lovers! The process of getting ready for welcoming a baby is always the most exciting one in our lives. No matter how tiring the decoration of the baby room may seem, it’s always a joyful experience that everyone enjoys. You have probably seen tons of baby nursery designs, but these ones below are going to win your heart. 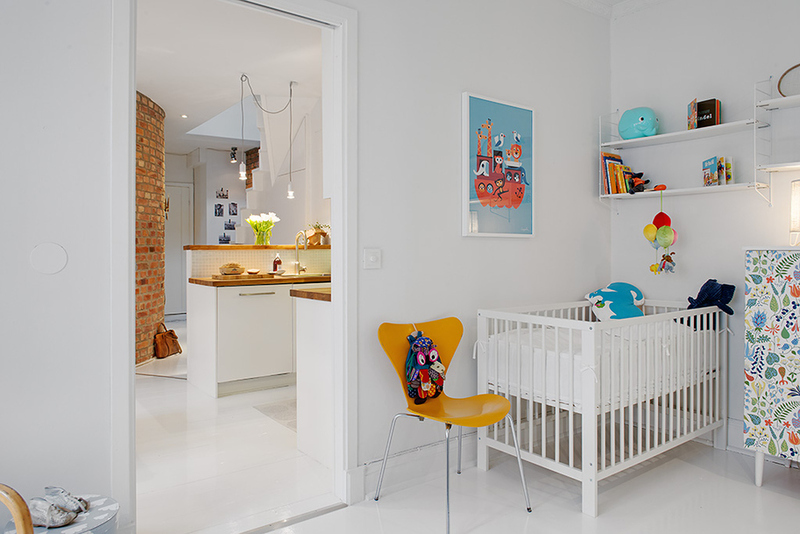 Scroll down and take a look at the Amazing Scandinavian Nurseries That Will Take You Aback. As soon as you see them you will know that they are just right for your home, and I’m sure that it will be hard for you to pick just one favorite because all of them are totally stunning! Check out the photos below and see it for yourselves! The Scandinavian style has made a huge come back in the last couple of years, and has become a trend that most home owners implement in their homes. 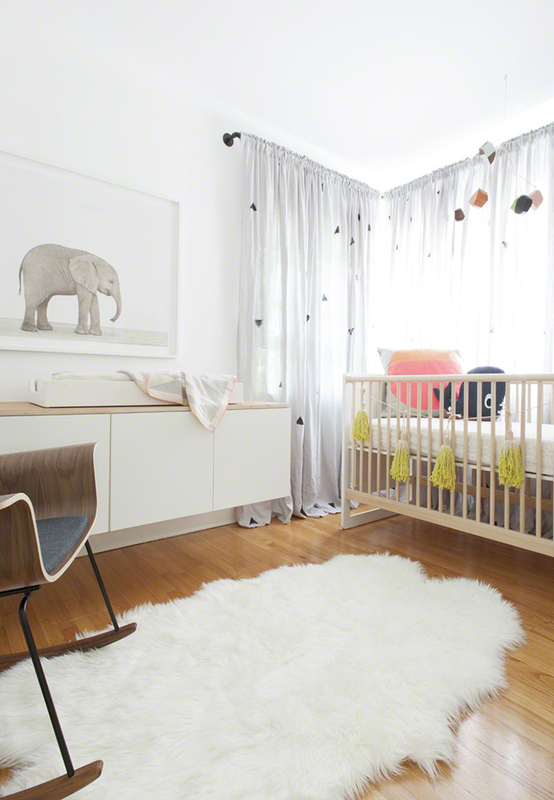 The Scandinavian nursery designs are adorable and very modern. These designs are minimalist and when it comes to the furniture piece you can notice the Nordic influence. This style is a timeless one, and you can’t go wrong with it. When the baby grows you can easily upgrade the room into an office or a guest bedroom. Experts have come up with the notion that the babies can get many sleepless night because of the colorful designs around because the setting may be too stimulating for them. From the photos here you can notice that the Scandinavian nursery designs have the perfect balance between relaxing neutral tones and some vibrant hue here and there. If you are thinking about creating a gender neutral nursery, well this style is the perfect one for you. You will have a lot of white and light blue or green shades, and a lot of natural light. Adding furniture and accessories that also bring different shades of white and gray will only make the room far more glamorous and unique. The presence of wood will also give contrast to the room and will contribute to its coziness and relaxed atmosphere. The clean and straight lines are part from this style. What do you think about the ideas so far? Make sure that you don’t fill the room with anything beyond what you absolutely need. If you keep the place as simple as possible you are bound to get the best possible ambiance. Everyone who enters the room will instantly fall in love with the outstanding design and will feel comfortable to stay in the room even for a longer period of time, even when your little babies are having those sleepless nights and are crying all the time. Have you already managed to pick a favorite? Let us know in a comment! Enjoy the rest of your day!